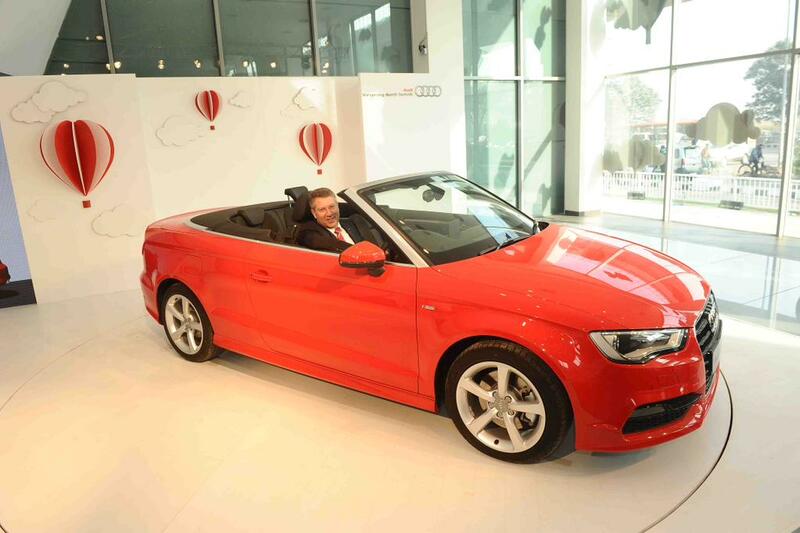 The Audi A3 Cabriolet has been officially launched here in India today. Audi Cabriolet is a convertible version of standard A3. The metallic roof is replaced by fabric which could be folded back down in 19 seconds. You can download the A3 Cabriolet e-brouchere here . 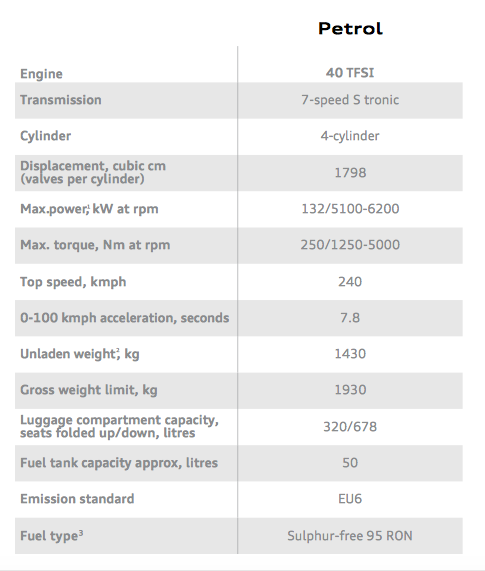 Audi A3 Cabriolet is priced at 44.75 Lakhs in India. You can check out their dedicated website cabriolet here to check out the features and booking this car.